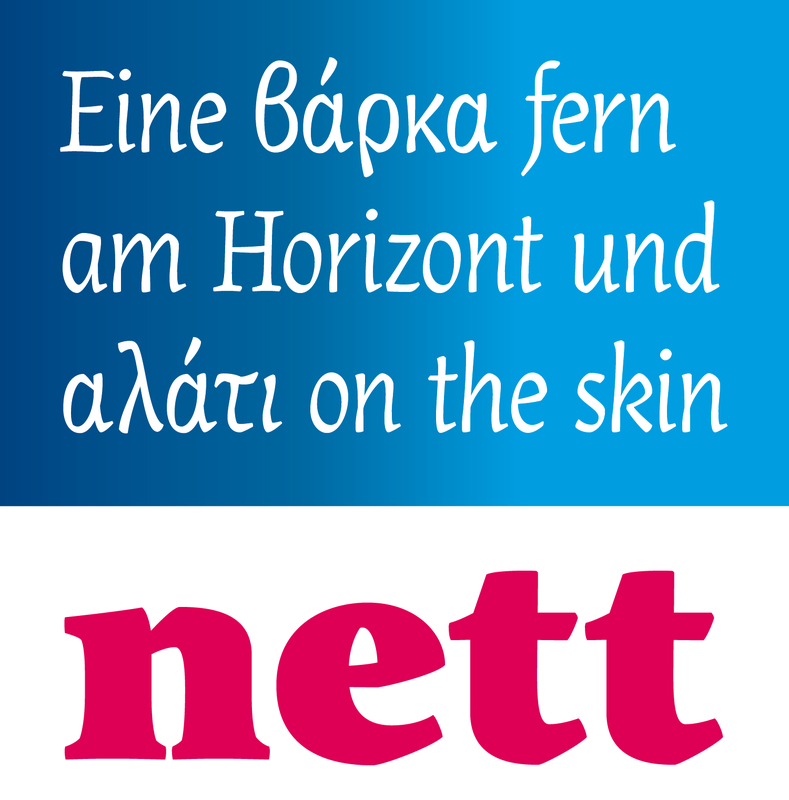 Klabauter is a versatile combination of reliable text weights with fresh shapes and playful secondary styles. A quirky display with a twisted stroke completes this family which supports Latin and Greek. This was my MA Typeface Design Project in Reading, UK. Integral to the design concept is a broken stroke. I wanted to see how far I could go with this idea whilst still producing comfortably readable text faces. 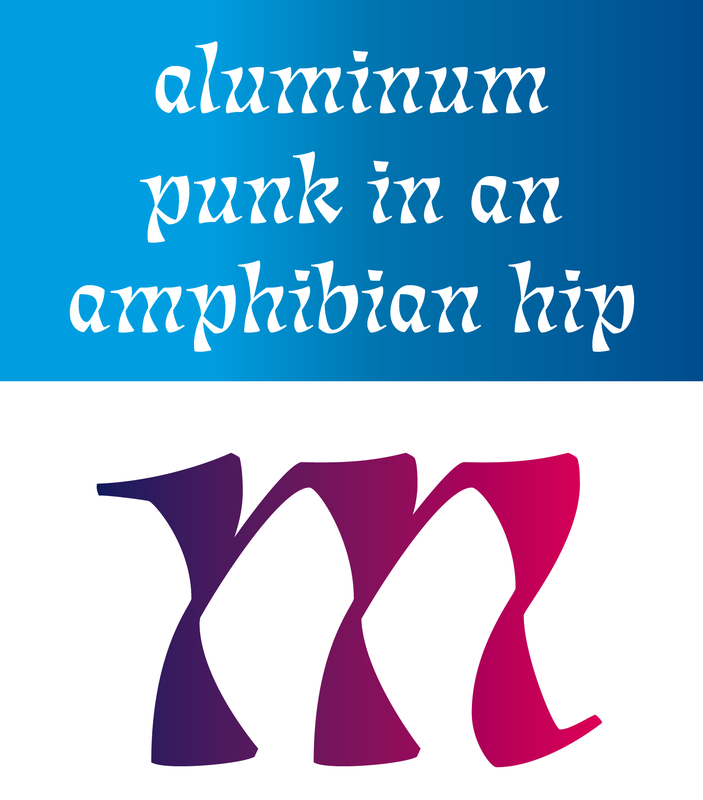 In the high-contrast display style the twisted stroke is at the extreme and makes the letters dance on the page. During the MA my aim was to experiment a lot with different shapes and styles in Latin and Greek in order to really learn the right proportions. At one point the italics became a very distinct family branch and I developed this further. 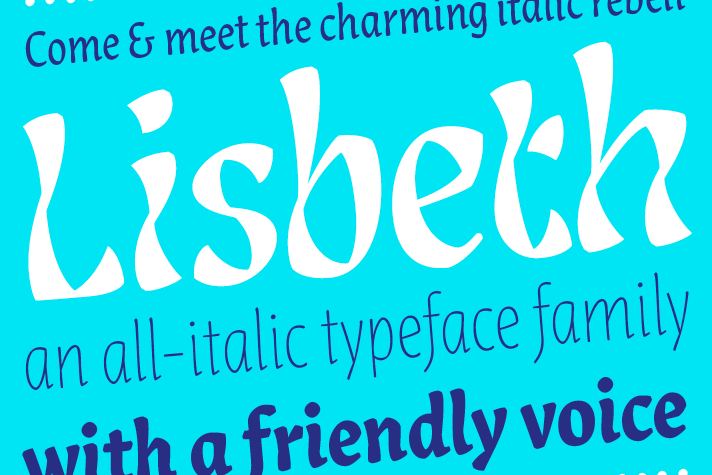 In 2017 the italic styles and the display style have been released as Lisbeth at the type foundry TypeTogether. 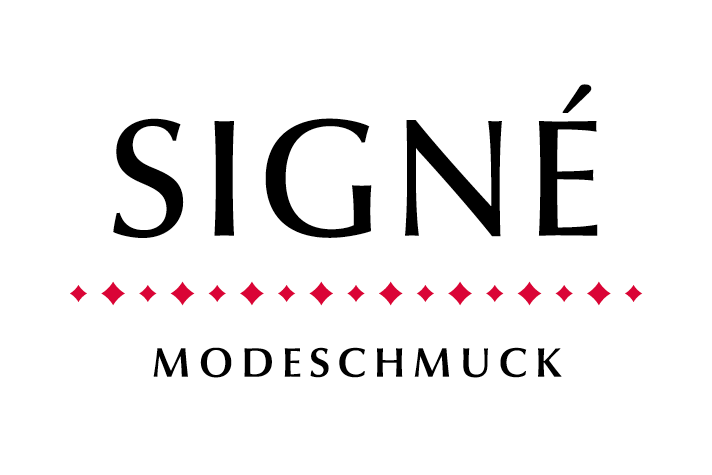 See more in the PDF specimen.